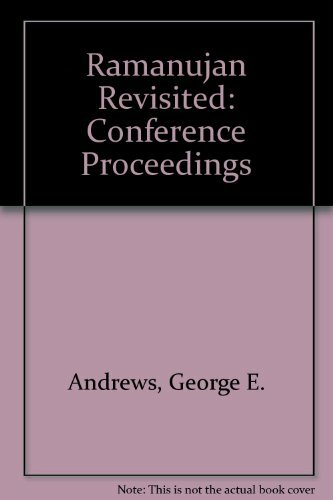 9781461379881 | Reprint edition (Springer Verlag, September 17, 2011), cover price $159.00 | About this edition: From July 31 through August 3,1997, the Pennsylvania State University hosted the Topics in Number Theory Conference. 9781461438090 | Springer Verlag, June 11, 2012, cover price $149.00 | About this edition: In the spring of 1976, George Andrews of Pennsylvania State University visited the library at Trinity College, Cambridge to examine the papers of the late G.
Product Description: Brand new + SHIPS WITH UPS AND TRACKER!! 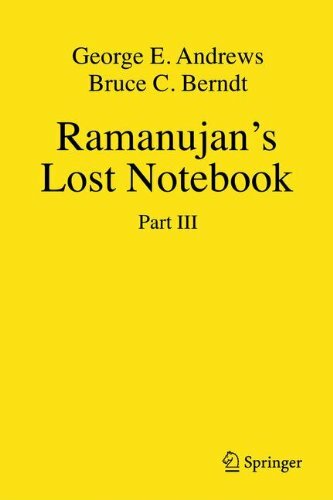 9780821839560 | Amer Mathematical Society, October 6, 2005, cover price $18.00 | About this edition: Brand new + SHIPS WITH UPS AND TRACKER! 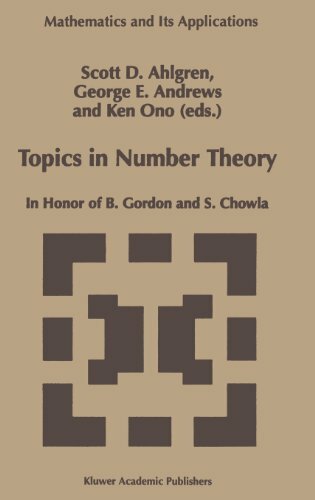 9780521841184 | Cambridge Univ Pr, October 11, 2004, cover price $105.00 | About this edition: The theory of integer partitions is a subject of enduring interest as well as a major research area. 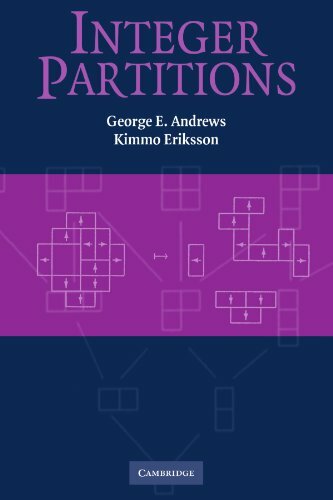 9780521600903 | Cambridge Univ Pr, November 30, 2004, cover price $49.99 | About this edition: The theory of integer partitions is a subject of enduring interest as well as a major research area. 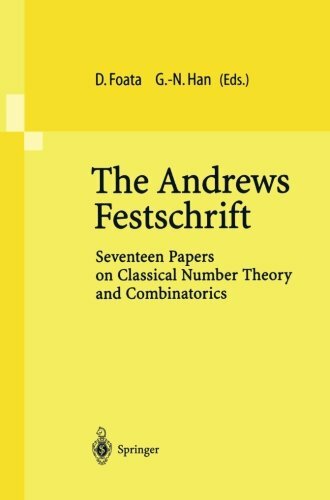 9783540414919 | Springer Verlag, March 1, 2001, cover price $149.00 | About this edition: This book contains seventeen contributions made to George Andrews on the occasion of his sixtieth birthday, ranging from classical number theory (the theory of partitions) to classical and algebraic combinatorics. 9780521623216 | Cambridge Univ Pr, January 1, 1999, cover price $225.00 | About this edition: Special functions, which include the trigonometric functions, have been used for centuries. 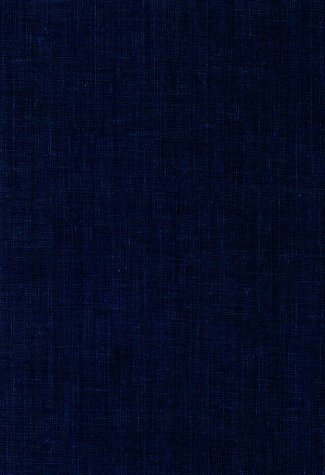 9780792355830 | Springer Verlag, January 1, 1999, cover price $159.00 | About this edition: From July 31 through August 3,1997, the Pennsylvania State University hosted the Topics in Number Theory Conference. 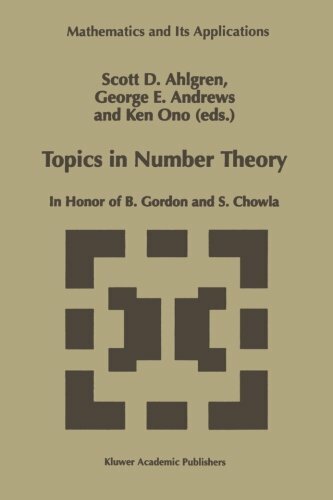 9780521302227 | Cambridge Univ Pr, August 1, 1976, cover price $54.50 | also contains Uninformed: Why People Seem to Know So Little About Politics and What We Can Do About It | About this edition: This book develops the theory of partitions. 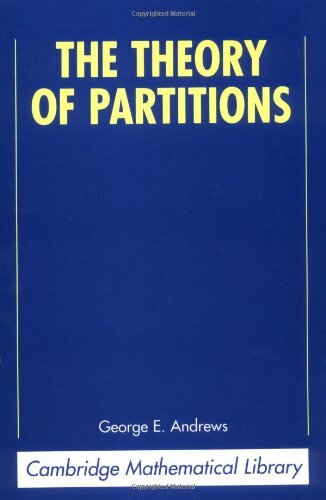 9780521637664 | Reprint edition (Cambridge Univ Pr, August 1, 1998), cover price $64.99 | About this edition: This book develops the theory of partitions. 9780486682525 | Dover Pubns, October 1, 1994, cover price $14.95 | About this edition: Although mathematics majors are usually conversant with number theory by the time they have completed a course in abstract algebra, other undergraduates, especially those in education and the liberal arts, often need a more basic introduction to the topic. 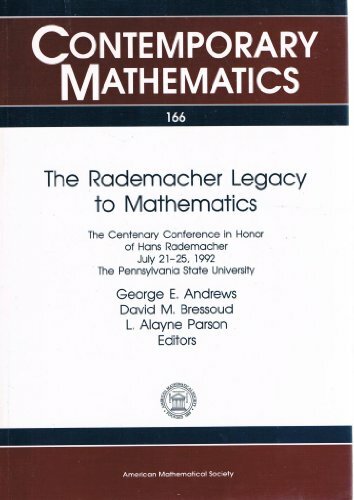 9780821851739 | Amer Mathematical Society, September 1, 1994, cover price $76.00 | About this edition: This book contains papers presented at the Hans Rademacher Centenary Conference, held at Pennsylvania State University in July 1992. 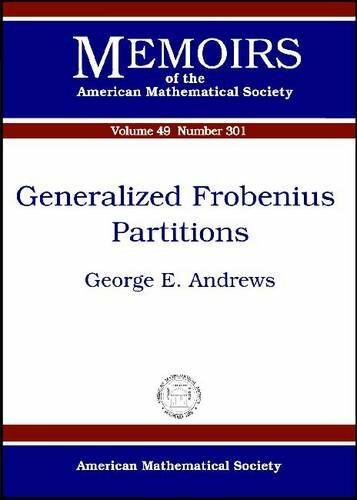 9780821825389 | Amer Mathematical Society, January 1, 1993, cover price $28.00 | About this edition: Among his thirty-three published papers, Ramanujan had only one continued fraction, the Rogers-Ramanujan continued fraction. 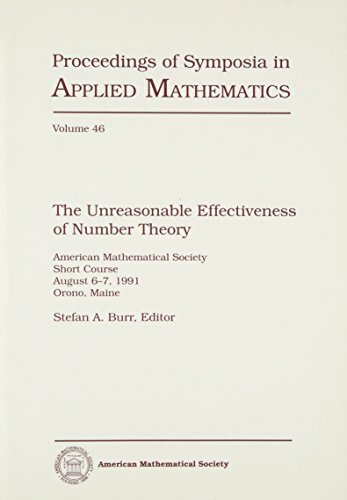 9780821855010 | Amer Mathematical Society, January 1, 1993, cover price $36.00 | About this edition: This book is based on the AMS Short Course, The Unreasonable Effectiveness of Number Theory, held in Orono, Maine, in August 1991. 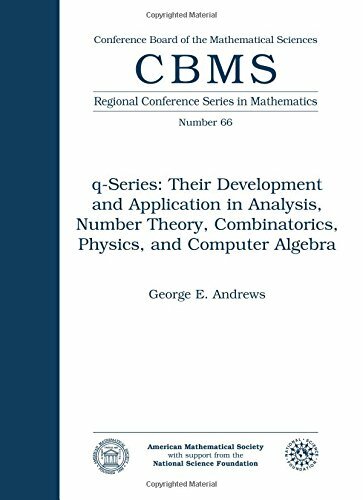 9780821807163 | Amer Mathematical Society, September 1, 1986, cover price $24.00 | About this edition: This book integrates recent developments and related applications in $q$-series with a historical development of the field, focusing on major breakthroughs and the author's own research interests. 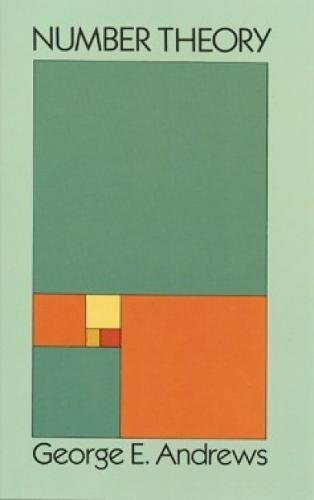 9780262131216 | Mit Pr, May 1, 1978, cover price $140.00 | About this edition: This first volume of the collected papers of MacMahon is a member of the series Mathematicians of Our Time and takes its place among the previously published collections of the work of Paul Erdös, Einar Hille, Charles Loewner, George Pólya, Hans Rademacher, Stanislaw Ulam, Norbert Wiender, and Oscar Zariski.